We had an amazing wedding on Friday with Will & Sarah. 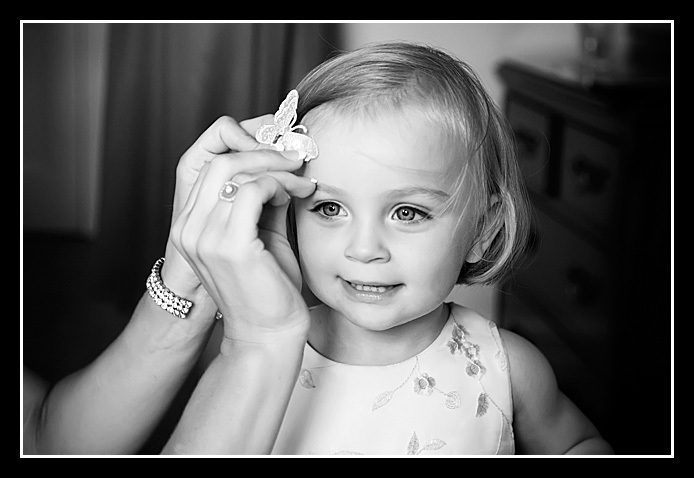 Fixing the important butterfly clip for Clem. 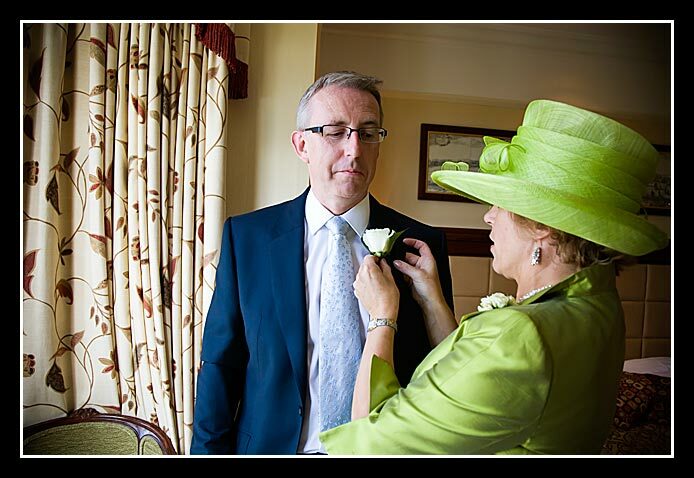 And the buttonhole for Dad. Will & Sarah had a ‘Chitty Chitty Bang Bang’ car at the wedding. We say ‘a’ but we really think it was ‘the’ car. It made the noise when it drove down the road and it had the wings and everything! George loved it – although we think he’s a little young to drive! Can you believe it this isn’t a posed shot – they really did walk the walk! And here is the entire Chitty Family with the Chitty Car. If you look at the bottom right corner of this bouquet throwing shot you’ll see Pro photographer Dan Johnson taking a shot with his twin lens reflex. Dan and Ann shadowed us on Friday to see how we do things the ‘Capture It’ way. It also allowed Dan the time to play with taking wedding photos with his home-made TLR / digital contraption. We’ll put a link to Dan & Ann’s blog at the end of this entry just in case they manage to display the fascinating results before we do. Then it was off to the conservatory for dinner, speeches and great dancing. Have a look at this! 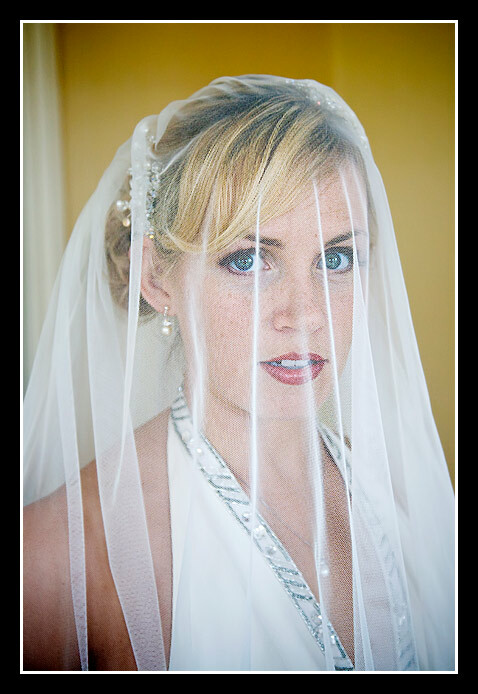 We’ve just got some new web slideshow software and thought you may like to see all our favourites from Will & Sarah’s wedding.